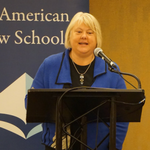 Highlights from AALS Executive Director Judith Areen’s report on 2016 association activities presented at the 2017 Annual Meeting. 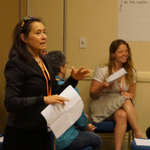 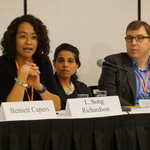 AALS has launched an annual project to calculate law schools’ collective contributions to the delivery of much-needed legal services through clinics, other experiential courses, and pro bono activities of law students. 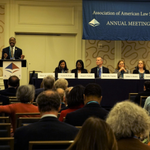 Brad Smith, President and Chief Legal Officer of Microsoft, Inc., delivered the plenary address at the 2017 AALS Annual Meeting and discussed what it means to be a lawyer and a legal educator today in the United States. 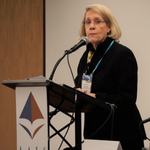 AALS spoke with the chairs of two committees who are leading the charge toward rising speaker participation, higher session quality, and greater depth and breadth of subject material. 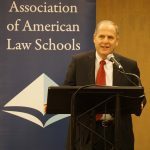 The JLE released its Winter 2017 issue in January. 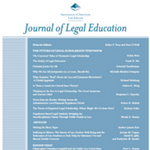 This issue is focused on research and analysis of legal education reforms globally. 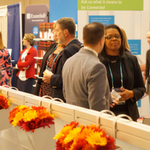 The Program Committee for the 2018 AALS Annual Meeting requests proposals for the following open submission programs and Arc of Career sessions. 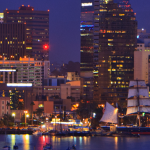 Registration is now open for the 40th Annual AALS Conference on Clinical Legal Education, focused this year on teaching students flexible, transferable skills during a tumultuous time in clinical legal education. 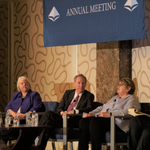 More than 150 podcasts from the 2017 AALS Annual Meeting in San Francisco are now available online.